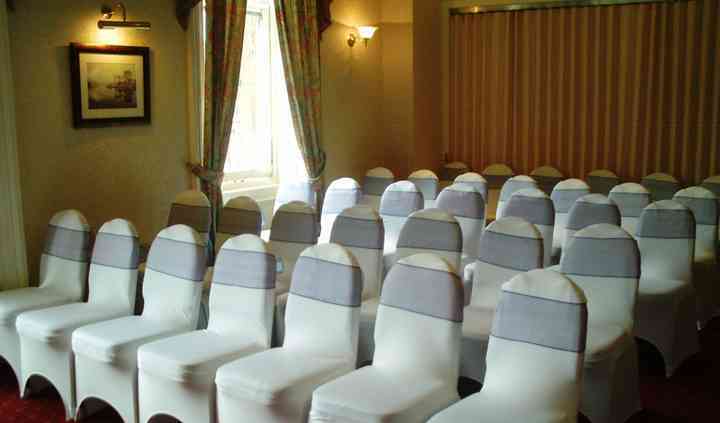 The Royal Hotel offers you an elegant setting for planning the biggest day of your life. 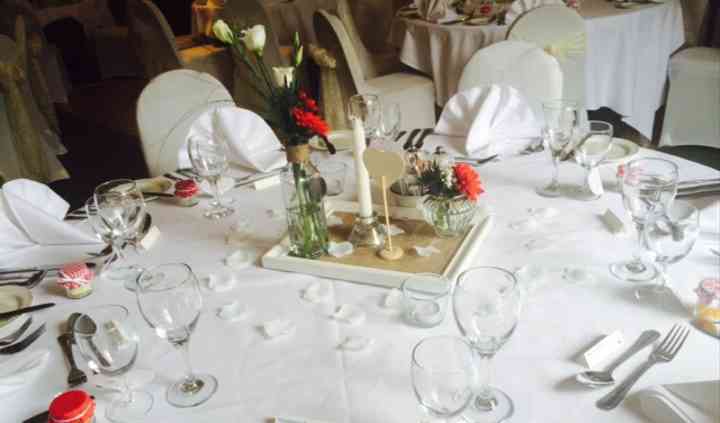 Located in the centre of Orban, The Royal Hotel presents a convenient location for holding fabulous wedding functions. 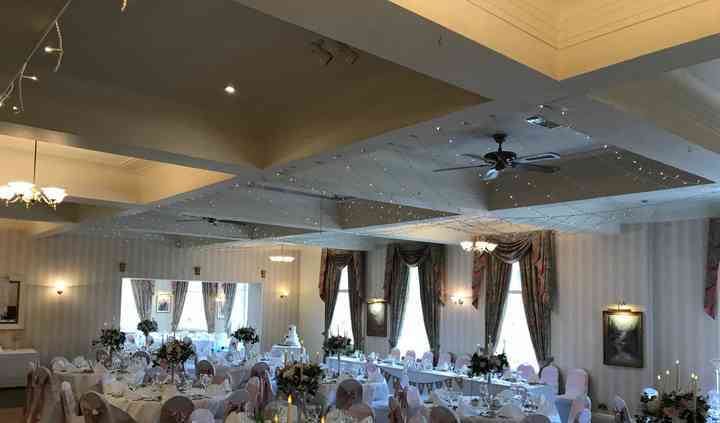 The hotel combines all the right elements, spacious facilities, friendly service, and comfortable accommodation, to create an ideal wedding destination. 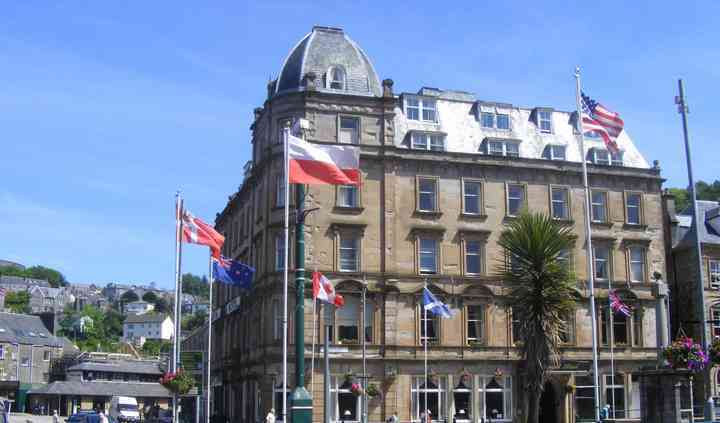 The Royal Hotel offers the Morvern Suite, which has one of the largest dance floors in the area. The space can hold an event for up to 170 people. For smaller functions Blasta Restaurant is ideal. The Argyll Suite is perfect for mid-sized parties. Hotel has 91 bedrooms featuring modern amenities. The event team at The Royal Hotel will be ready to offer exciting customised packages that will feature a range of services. They will provide excellent assistance to plan every detail of your event.